Super Opportunity! 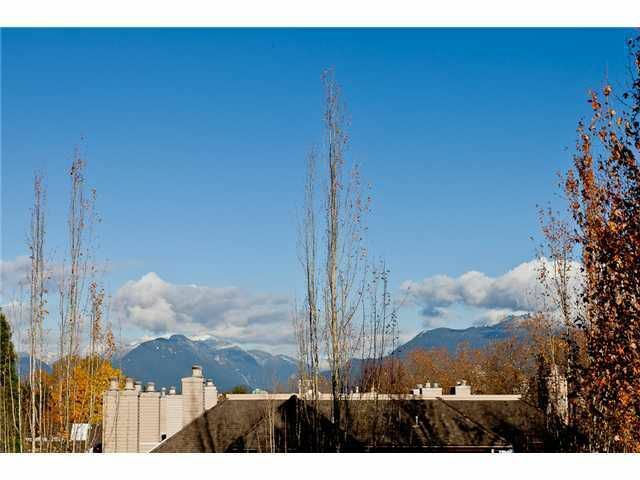 Rarely available third floor semi corner 2 bedroom suite overlooking the North Shore Mountains. The Palisades at popular Cascade Village has just been fully rainscreened with today's stricter building standards & a 5 yrwarranty. New exterior siding, windows, sliding doors, roof, decks, railings & exterior drainage. A bright & cheery unit tastefully remodelled w/newer laminate floors, baseboards, crown mouldings, blinds, countertops, sinks, appliances, H/W tank & designer colour paint. You'll love the inviting open layout w/a gourmet kitchen, large living & dining rooms, cozy gas fireplace & big balcony. Great amenities w/indoor pool & whirl pool, exercise, party & theatre rooms & a guest suite. A lovely home!